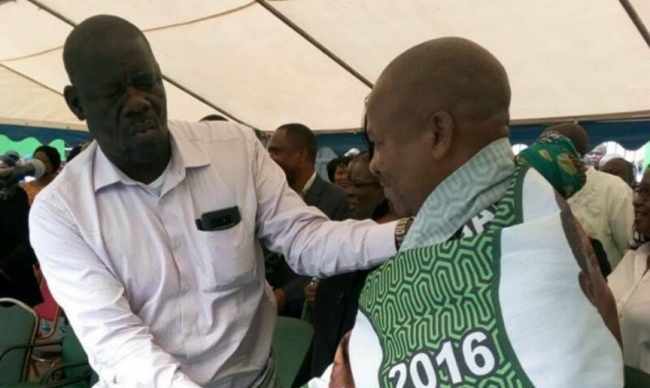 The Provincial Chairperson for the opposition, National Democratic Congress in Lusaka has been expelled on allegations of associating himself with the ruling Patriotic Front (PF). Party Spokesperson, Eric Chanda has revealed the development to Byta FM News, accusing the ruling party of using a K300, 000 bribe to compel Goodson Banda to leave the opposition party. Chanda explains that the provincial chairperson embarked on an assignment funded by the ruling party to weaken the NDC membership. But PF Media Director, Sunday Chilufya Chanda tells Byta FM News that the ruling party does not need to pay Banda to return to his former party. Chanda says the former PF Lusaka Province Chairperson has returned after realising that NDC is falling apart. He reveals that Banda has since been received, along with a former United Party for National Development Party official.